Read just some of the glowing Testimonials from our highly satisfied Clear Imaging customers below. 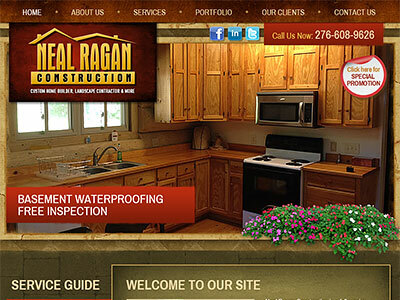 Clear Imaging Inc. is one of the most reliable web companies I've worked with, they get the job done right and pretty quick too. Good client portal system of submitting tickets and email confirmations when submitted and completed, quick response to contact requests. Definitely a solid crew completing the work over there, they are fast and efficient. Def recommend to anyone who wants a professional tech team on demand. Great job, Thanks guys! Just to let you know, we have already gotten some great leads within 48 hours of the website going live. 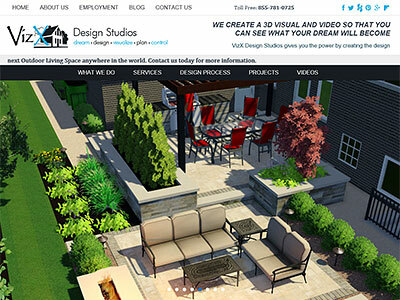 We are also getting great responses on how nice the website looks. Thank you so much for the wonderful work you've done to help us with our new website! Growing a business is hard and it takes a lot work, but having a partnership with Clear Imaging is the best decision our company has ever made. Really! Clear Imaging can handle everything your business needs to grow, and grown we have. 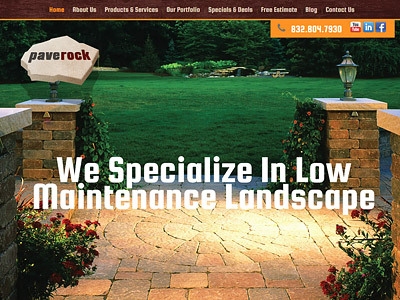 Paverock owes everything to the caring people at Clear Imaging who now manage 3 of our websites and many other services. 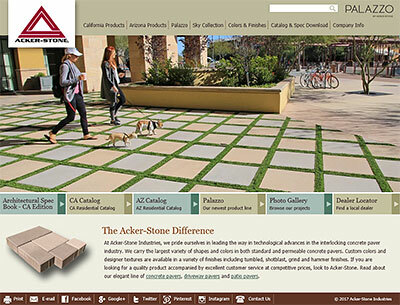 Paverock could have never succeeded without our marketing people at Clear Imaging. We are so grateful for everything you have done for us. 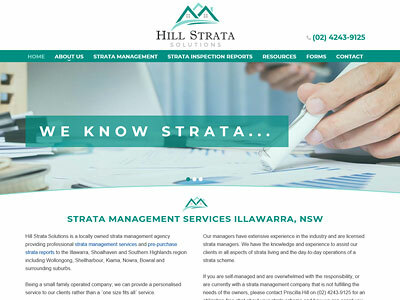 The team at Clear Imaging recently created a website for my property management business and the results were outstanding. Everything from the design concepts, the communication from the team, the implementation and the final results were brillant and exceeded my expectations by far. The team were very helpful and efficient. I absolutely love my new website, it is sleek, clean, very easy to navigate, everything I wanted and more. 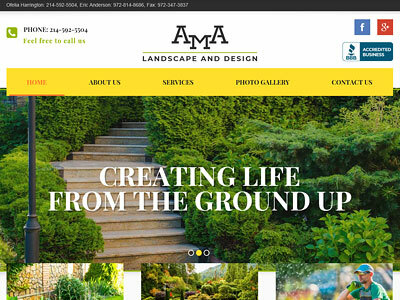 I have received many compliments from clients and colleagues on the website, couldn't be happier!! 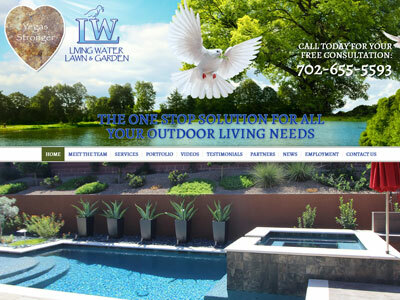 Highly recommended if you need a website that will impress! Working with Clear Imaging has been such a blast. 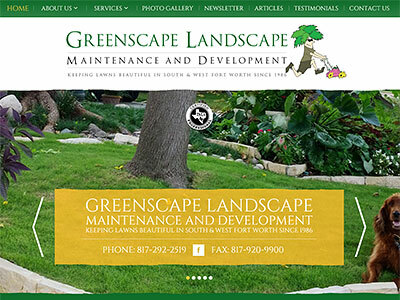 Their entire team works very quickly on any changes needed, usually done within a few hours. 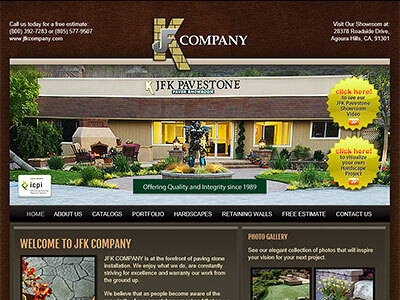 I have worked with countless other web designing companies who take days and weeks to even acknowledge your existence. 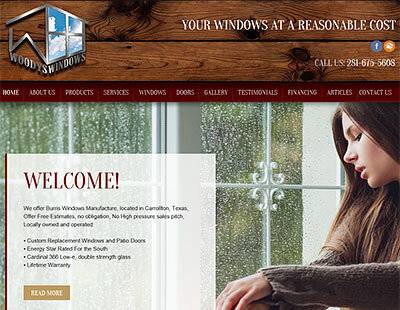 Clear Imaging has created websites for our company that were very sleek, clean, easy to navigate, and our business has seen an up trend because of it. Do yourself a favor and work with them, you will not be disappointed. Best there is, was or ever will be. They do something no other web company does... deliver! We've been so busy and are now getting alot of contacts from our website directly. You are doing a fantastic job, THANK YOU! 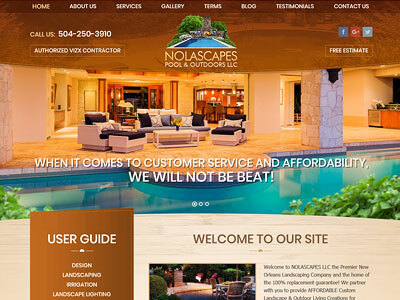 The best website design company! 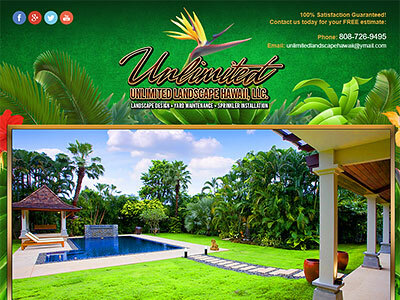 My business Unlimited Landscape Hawaii has been using their services for over 4 years and I couldn't be more pleased. 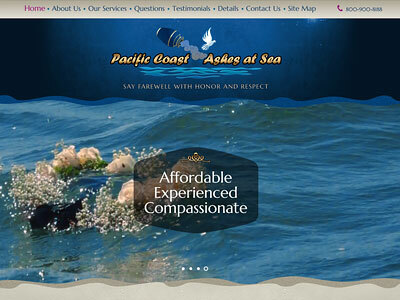 They are really great to work with and truly care about the websites they design. 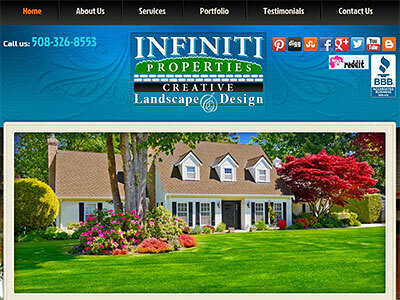 My website looks really high quality and I am constantly getting compliments from clients. Thank you Clear Imaging for being so amazing!!! Quality Website and making changes is a snap. I have had it for 9 months and have had rave reviews on looks and functionality so far. I'm looking forward to doing all the work it will pull for me.